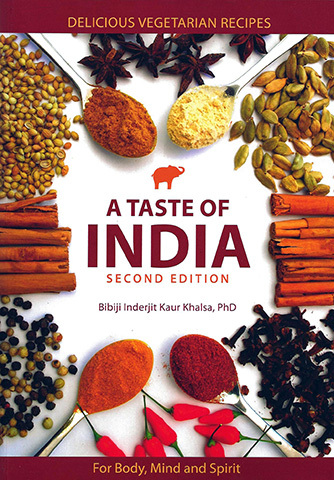 This is the second edition of Bibiji's popular book on Indian cookery, inspired originally by her husband, Yogi Bhajan. 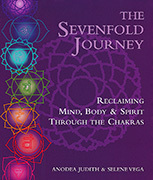 Based on the ancient Ayurvedic science of life, these recipes nourish the whole being - body, mind and spirit. With recipes to uplift the soul and open the heart, Bibiji's philosophy is that the love you put into the food you make is the purist nourishment of all. In A Taste of India you will discover tips for preparing food at home that fulfills the palate and brings your healing touch into your food and your home.